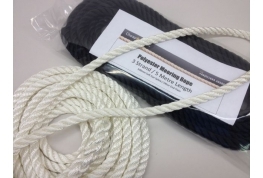 At Cheap Rope we can manufacture mooring ropes to your own requirements. 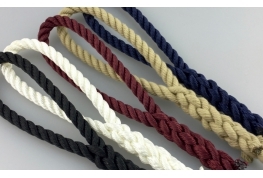 Produced from high quality polyester rope these ropes have high break loads and low stretch properties making them the ideal choice when mooring your boat or small craft. Unlike nylon rope, polyester rope retains it's strength even when wet. All mooring ropes are supplied complete with a 500mm soft eye splice one one end and heat sealed on the other end. 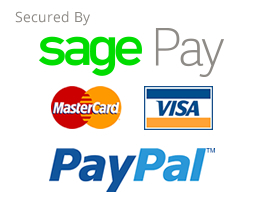 If you have a specific length requirement please feel free to call one of the Cheap Rope team who will be happy to assist.